All rates quoted are based on current purchasing prices in Iceland. 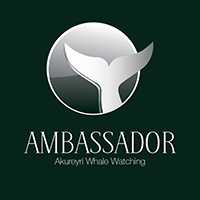 Elding Whale Watching Akureyri reserves the right to increase prices already quoted or published in our price lists without notice in the event of currency fluctuation, government taxes, or any other cost increases that are outside our control. Any eventual changes in rates will not be made with less then 4 weeks’ notice before scheduled departure. 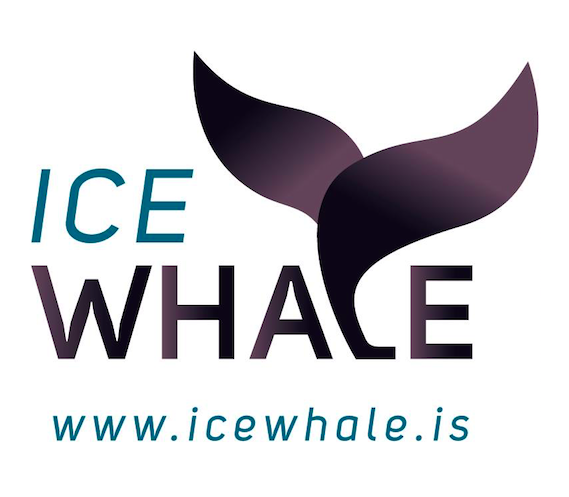 Elding Whale Watching Akureyri reserves the right to alter routes, itineraries or timetables, change or cancel tour dates should the necessity arise, including irregularities due to adverse weather. 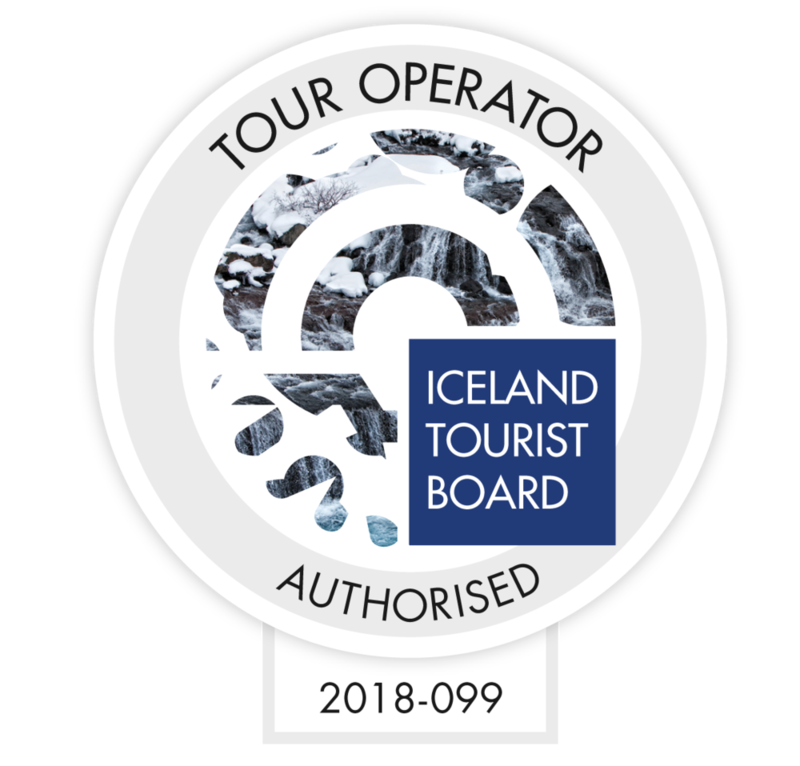 The estimated duration of tours are standard times and can change according to sea conditions.